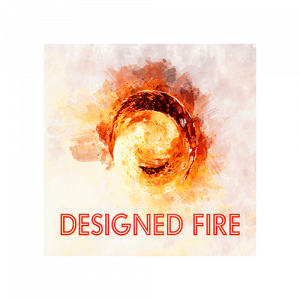 Get Professional Ambience And Atmospheric Sound Effects Libraries. 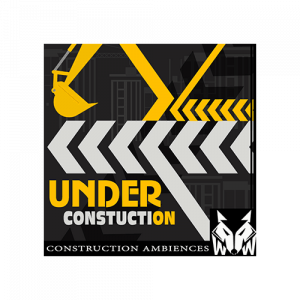 We Have 1000’s Of Amazing Sound Ambiences For Sound Designers, Sound Editors, And Media Creators. 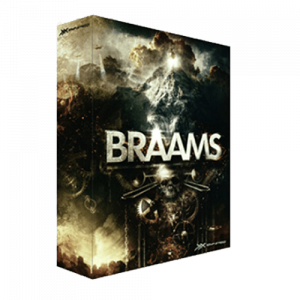 Browse, Search & Preview Professional Sound Effects For Games, Trailers, Movies, Tv-shows And Much More. 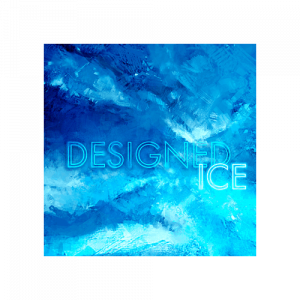 Download Wonderfully Recorded Royalty-free Sound Effects Libraries Of Soundscapes & Atmosphere Music Tracks On Epicstockmedia. From Cityscapes To Villages, To Industrial Warehouses. 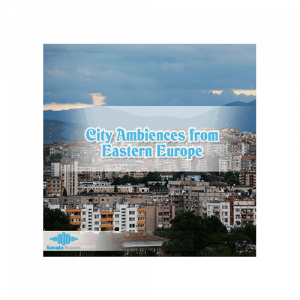 In These Ambience And Atmospheric Sound Libraries Find Ambient Loops, Music Beds, Atmospheric Noises To Room Tones, Nature Environments To Sounds Of Space. 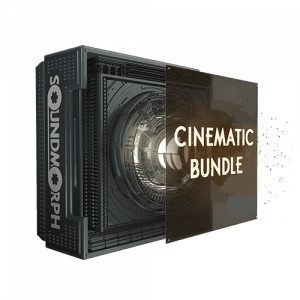 Start Creating The Basic To Complex Environment In Your Game, Film, Or Commercial Production. Abandoned Bomb Shelters – The Danish Bunker Coast features mysterious and eerie sounds recorded in and around abandoned bunkers along the Danish West Coast. 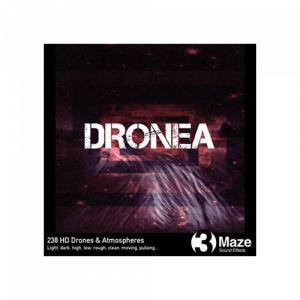 Atmospheres & FX. 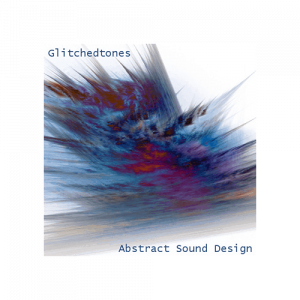 Abstract Sound Design is a budget-friendly collection of unique audio material sourced from digital feedback loop experiments and granular processing sessions. 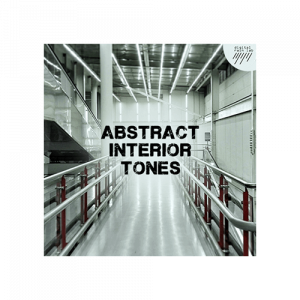 Featuring 25 abstract atmospheres and 35 abstract FX, this library is perfect for those moments when creativity may be running dry, serving as an inspiring starting point for some serious sound sculpting. Of course, they may just fit your needs as they are, too! 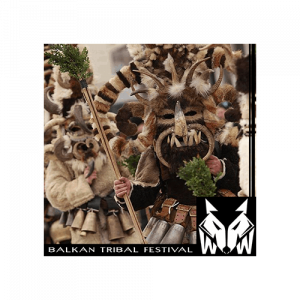 Dark, Raw and Surreal Soundscapes. 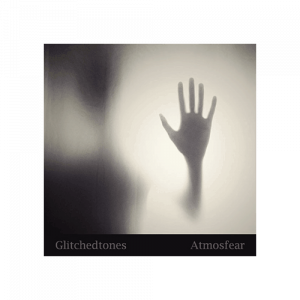 Featuring sounds taken from lo-fi instrumental recordings, harsh noise experiments and granular synthesis explorations, Atmosfear is a gritty soundscape collection geared towards the horror genre. 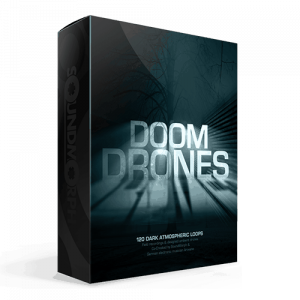 With a distinctly unpolished production style to bring a rough edge to your scenario, these sounds can be used to invoke feelings of suspense, dread, tension, fear and doom into your characters and environments. 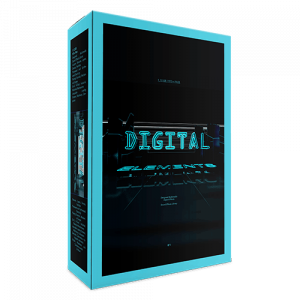 Need to create suspense, tension, and movement in your production? 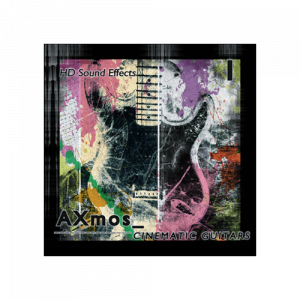 AXmos Cinematic Guitars is great for you. 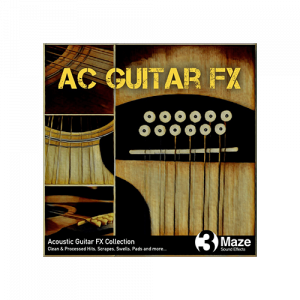 Atmospheric elements, crazy chords, impacts, movements, reverses, soundscapes, distorted melodies, musical sound design, and transitions are some of the things you will find in this collection, produced using a Stratocaster type electric guitar. 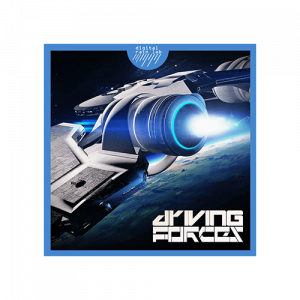 For that reason, the sounds have a deep and musical feeling with such versatility that you can use them as effects or to enhance musical productions, generate a sound design musical moment and even compose tracks. 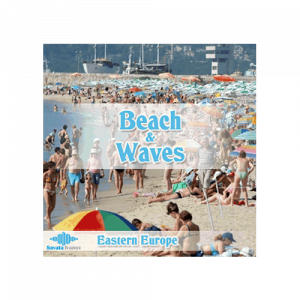 The beach and wave sound package is filled with 40 atmospheres recorded from the beaches of Bulgaria. From people on the beach to the stormy sea and calm mornings recorded at different distances. Cinescapes is the third and the last installment of CINE series. 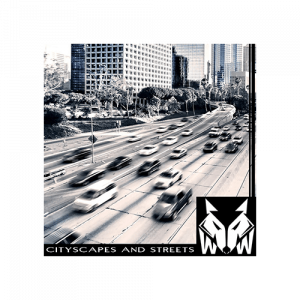 It is a collection of modern, cinematic, evolving, sequential soundscapes. 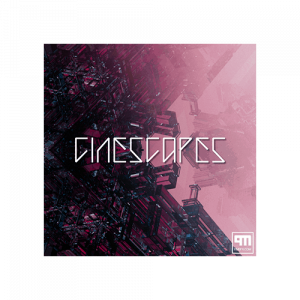 Cinescapes (Cinematic Soundscapes) is a library created with sound designers and gamedevs in mind. 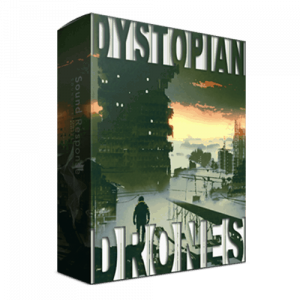 It’s not just another “drone” library. 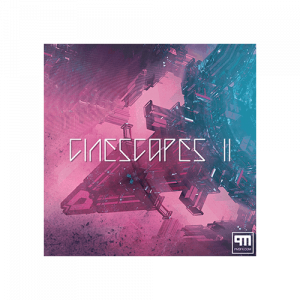 Cinescapes II is the second installment of CINESCAPES. 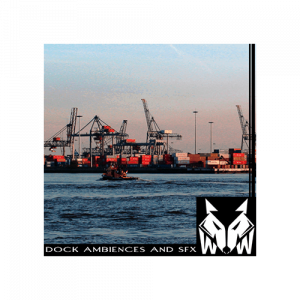 It is a collection of modern, cinematic, evolving, sequential soundscapes. 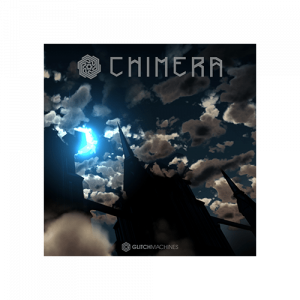 Cinescapes II like it predecessor is a library created with sound designers and gamedevs in mind. It’s not just another “drone” library. 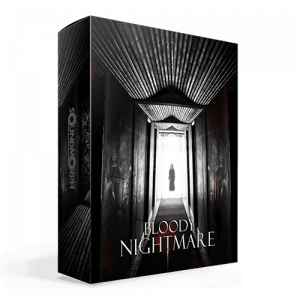 Need to create a tense atmosphere to induce madness, craziness and fear in your Horror or Sci-fi project? 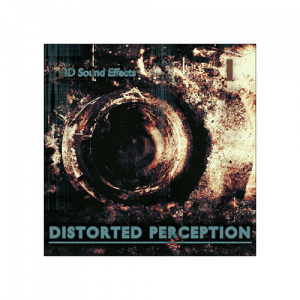 DISTORTED PERCEPTION is the library for you. 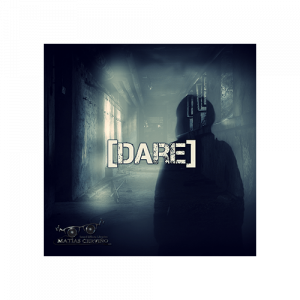 Abnormal melodies, strange sound movements, transitions and distorted cinematic impacts are some of the things you will find in this collection; sounds with a distorted, saturated and tense feeling to grab people’s attention and provoke fear, tension and suspense in them. 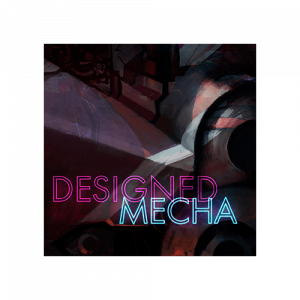 Over 13 hours of drones, pads, underscores and atmospheres. 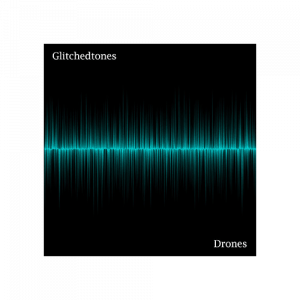 Collection of 238 drones, designed at 24-bit . Light to dark, clean to dirty, low to high, moving transitioning and pulsating. 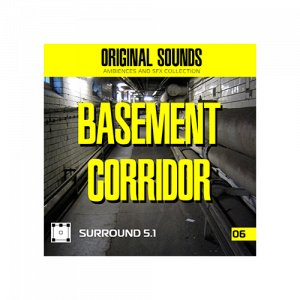 Many of these audio atmospheres were naturally processed by playback through a huge concrete tunnel and vintage guitar amplifiers. 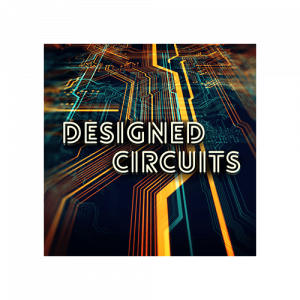 All sounds were recorded or designed at 24-bit 96kHz, with embedded metadata.